Sign up threads, out of character and general discussion related to roleplaying here on The Dark City. Take part and indulge in various roleplaying games; please remember to respect the rules in this forum, in character posting only. Remember how awesome Necromunda, Mordheim and Gorkamorka were? Well, as a new community project we're looking to make a Dark Eldar Skirmish game; we'll be using the old specialist games as inspiration and all members are welcome to take part. 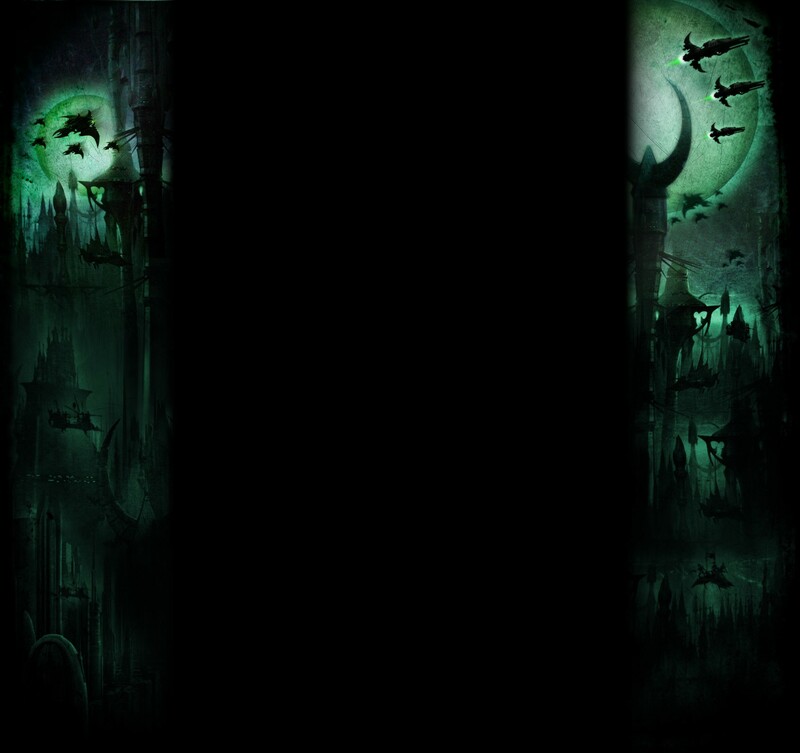 Dark Eldar in the GW Specialist Games: Shadow Wars: Armageddon, Battlefleet Gothic, Epic Armageddon, Inquisitor and Kill Team as well as their appearances in licensed computer games such as the Dawn of War series and Eternal Crusade.